True story: At a recent industry event, each beauty editor had their skin moisture levels tested with a MiLi Skin Moisture Analyzer. The first editor went and scored a 30 out of 100 (normal). The next got a 35. The next? 15. She earned a few concerned looks, from myself included. I expected a "normal" rating, especially since I'd generously slathered on moisturizer every single night for years leading up to that moment, but knew I had occasional dryness and tightness. But then, the number popped up on the screen. "0," it said. I'm sorry, zero?! What am I, a corpse? I shook it off and blamed it on glitchy technology or the fact I was wearing a thick layer of foundation and powder, and I demanded I get my neck tested instead. The result? A 10. Out of one hundred. Clearly, I was doing something wrong and needed to trade in my moisturizers and serums stat. Thus began my hunt for a something that would quench my skin's insatiable thirst. Thankfully, our friends at Rank & Style investigated the internet's favorite moisturizing masks—the heavy hitters of their category—to help parched people like myself step up their hydration game. Take a look at the top five picks below. 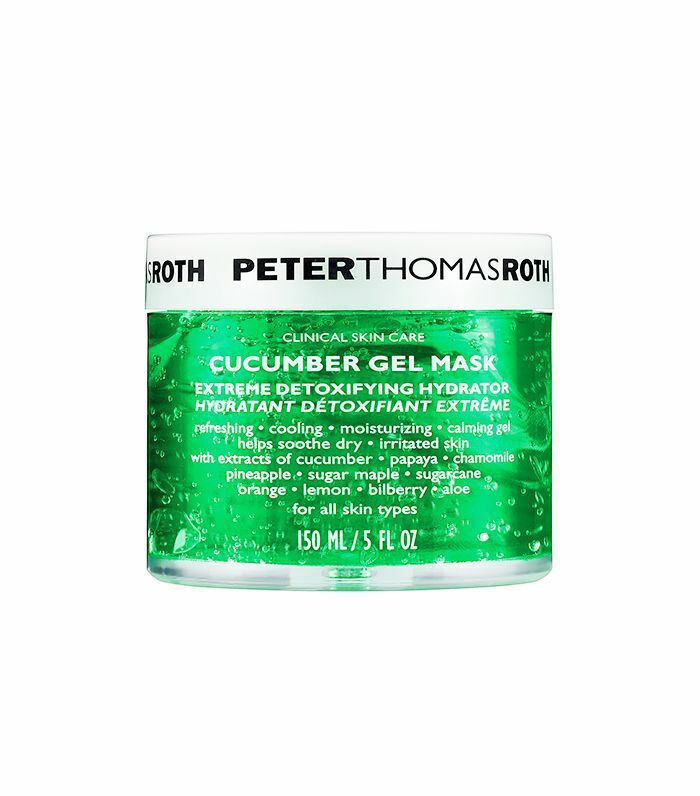 Cucumber, papaya, pineapple, sugar, aloe, and more earthly extracts come together to form a soothing gel mask, perfect especially for sunburned, dry skin. Is your skin in need of serious repair? 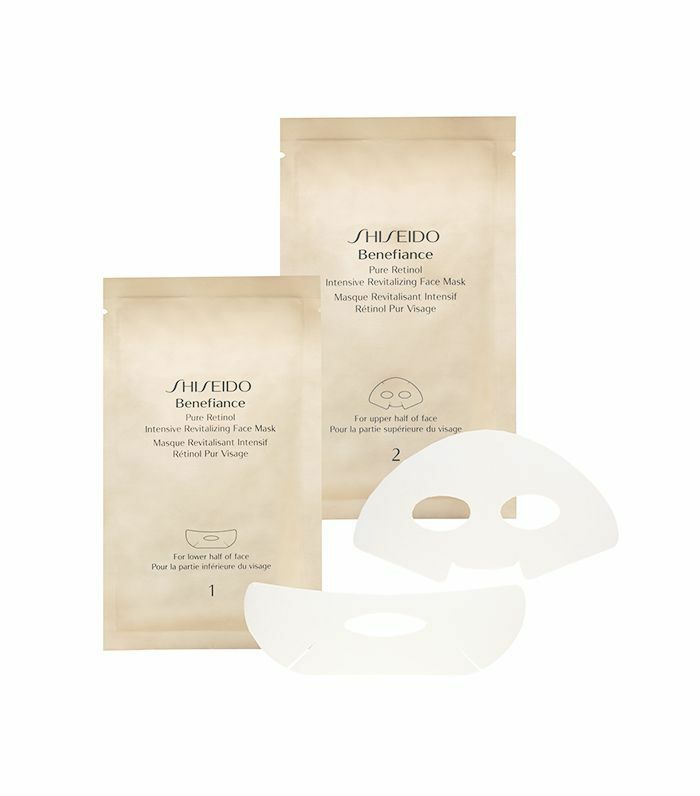 No worries—this sheet mask revitalizes and rejuvenates to restore suppleness and vitality in 15 minutes' time. 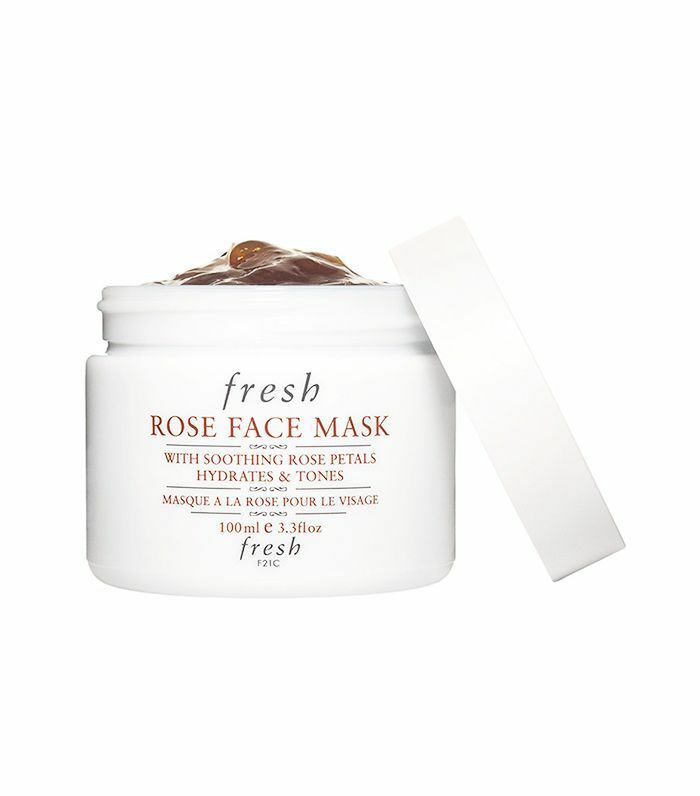 Infused with real rose petals, this mask transports you to a luxurious spa while replenishing your skin's moisture levels before your eyes. Leave it on overnight or use it as a quick 10-minute mask—either way, you're bound to benefit from its hydrating effects. 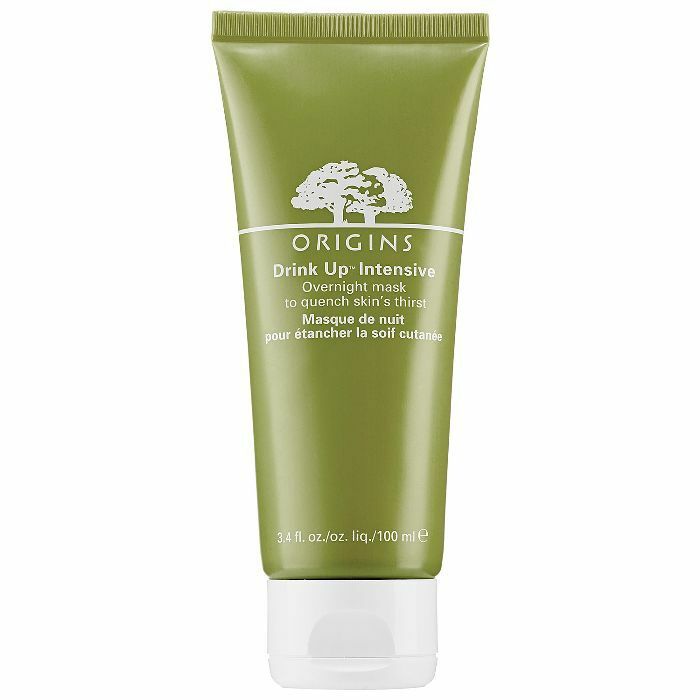 This oil-free mask works overnight to restore deep hydration to parched skin. One user writes, "After use, my skin is so soft when I wake up in the morning! I am a huge fan of this product and recommend it to anyone who has dry skin." Here it is… the number one pick. Fortified with avocado and apricot kernel oil, this heavy-weight mask goes to work on dehydrated skin to replenish skin's moisture barrier for an intensely hydrated complexion. One user said, "I have such dry skin all year round, especially on my cheeks and by my mouth. 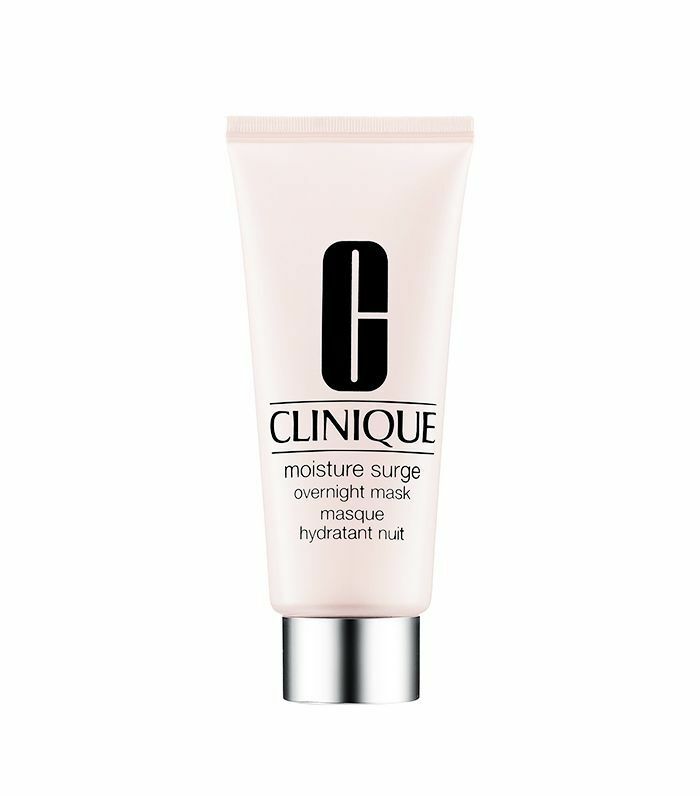 This mask is amazing at making my skin feel soft and hydrated after using it." For the full top ten list, head on over to Rank & Style.